A nine-inch regulation locking caster is mounted directly to the rack; making the entire station mobile. Rack stations break down for storage; and with Gibraltar mounting accessory options; your set-up can change as needed. 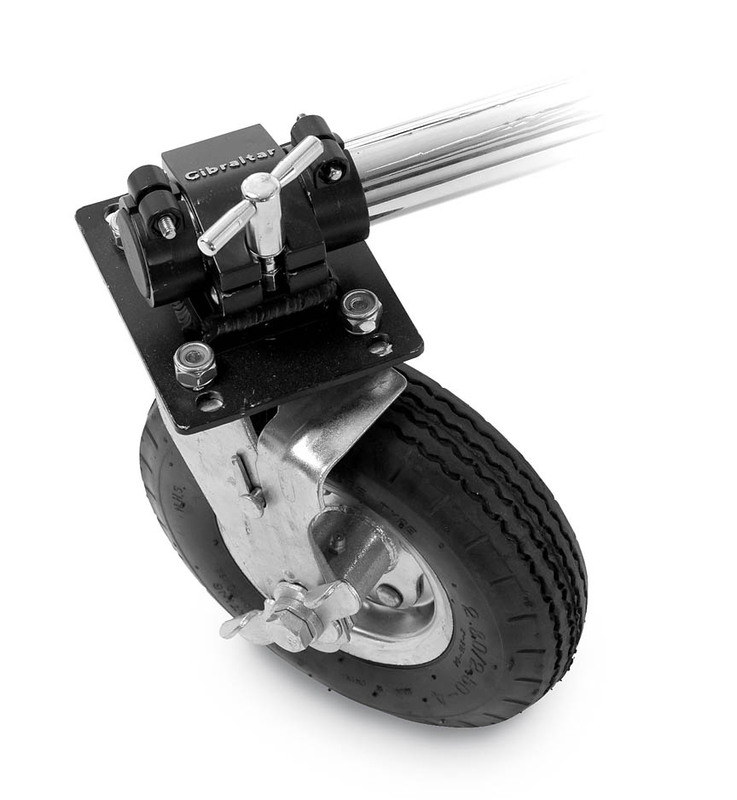 9-inch Caster only with brake and full swivel adjustment.